Gail Simone is a multiple-award-winning, fan favorite author of comics and animation, having written much-beloved runs on Birds of Prey, Secret Six, Deadpool, and many more titles. Her creator-owned smash hit LEAVING MEGALOPOLIS, with co-creator/artist Jim Calafiore, was the number one best selling title on Comixology Submit. She is currently working on her first Vertigo title, CLEAN ROOM. 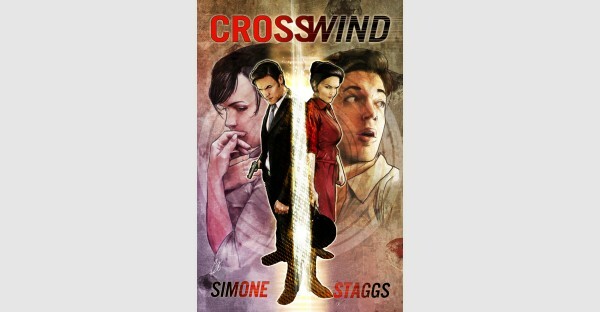 CROSSWIND is her first-ever work for Image Comics.